After a short period of absence, both the Turkish born guitarist Timuçin Şahin and the German jazz quartet Hornstrom released a new album this week. Two decidedly contrasting albums, but both equally wonderful. 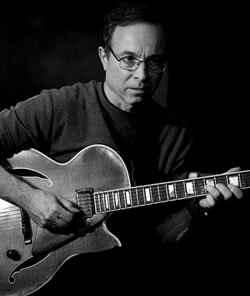 The guitarist, who went to the Netherlands in 1992, studied at the Hilversum Conservatories and jazz guitar in Amsterdam, and then studied classical composition at the Manhattan School of Music in New York, sees flow as the "the possibility of a renewal, a kind of recollection of lost virtues that lead us out of this general state of indifference in which we currently are." 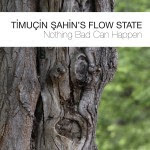 Şahin's current band with the pianist Cory Smythe, bassist Christopher Tordini and old-hand drummer Tom Rainey help him to slide into this very special flow on the new album Nothing Bad Can Happen. The three co-musicians and friends are fearless and impressive improvisers. They provide the chance with their passionate and creative contributions to enter a largely undiscovered sound world, combining all surrounding acoustic information into a new musical value system.The high art of eight pieces is in fact serving all influences from rock all the way to Ornette Coleman’s Harmolodics not as clichés on a silver platter, but rather cleverly hidden in a dense forest full of overlapping instrumental contributions. 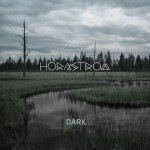 The jazz quartet Hornstrom, consisting of two trombones, bass and drums, present a completely different sound. The eight songs — all self-compositions by the trombonists Wember and Heidenreich — meander somewhere on the edges of modern jazz, rock, minimal music, and drum'n'bass without wanting to join the general trend of cross-bordering. Klaus Heidenreich, Tobias Wember, Silvio Morger, and Markus Braun have succeeded with Dark in creating something like a comprehensible quadrature of a circle: combining the highest degree of compositional diligence with the unconditional desire for improvisational freedom, as well as the greatest possible virtuosity in the handling of the instruments with a casual portion of humor, which can sometimes also take refreshing self-mocking twists. To mold clear musical structures with sober and at the same time elegiac elements into a homogeneous band sound is the declared goal, Tobias Wember stated. It need not be a contradiction by any means as the guys of Hornstrom place the development of the four individuals in the foreground precisely in this mature collective. 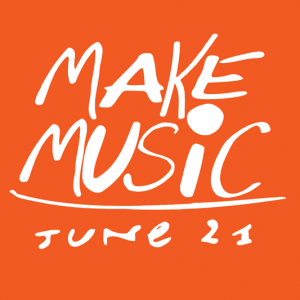 Make Music Day, the annual global celebration of music occurring each June 21 and featuring over 4,000 free, outdoor concerts, music lessons and jam sessions in over 60 U.S. cities, today announced its lineup of artist ambassadors. The all-day musical celebration on the summer solstice brings people of all styles, ages and skill levels together to make music. Make Music Day ambassadors include (in alphabetical order) Carmine and Vinny Appice, Brian Chase (Yeah Yeah Yeahs), Peter Cincotti, Charles Esten (Nashville on CMT/Hulu), Philip Glass, Daniel Ho, Mandy Jiroux, Glenn Kotche (Wilco), Lenka, Christian McBride, Ian Mellencamp, Taylor Momsen (The Pretty Reckless), Graham Nash, OK Go, Lee Oskar, Alex Skolnick, Tokyo Police Club, Us the Duo, Suzanne Vega and Vintage Trouble, along with many others to be found across the global celebration. 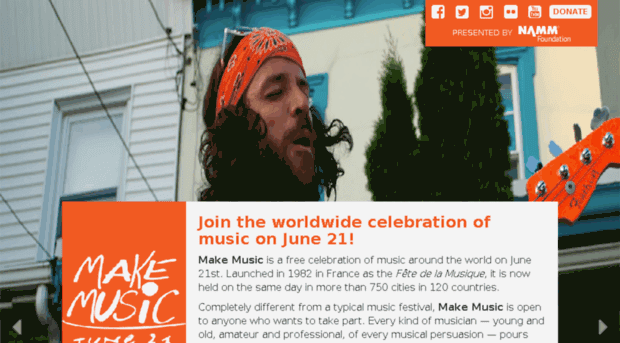 Held annually on June 21 to coincide with the summer solstice, Make Music Day is part of the international Fête de la Musique, taking place in more than 750 cities across 120 countries. The daylong, musical free-for-all celebrates music in all its forms, encouraging people to band together and play in free public concerts. This year, more than 60 U.S. cities and the entire states of Vermont and Rhode Island are organizing Make Music celebrations, encompassing thousands of music making opportunities nationwide. 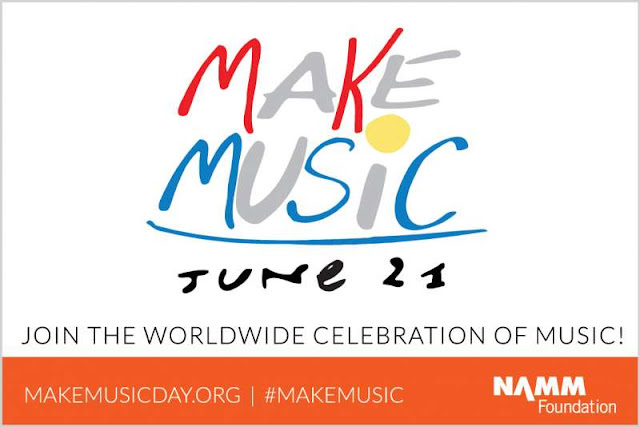 Make Music Day is presented by The NAMM Foundation and coordinated by the nonprofit Make Music Alliance. For more information, please visit www.makemusicday.org. 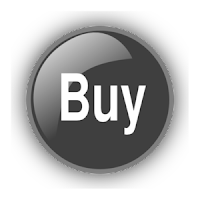 Biloxi (MS), Black Hills (SD), Boston, Buffalo, Cedar Rapids (IA), Chattanooga, Chicago, Cleveland, Columbia (SC), Columbus (OH), Coralville (IA), Davis (CA), Detroit, El Paso, Fort Wayne, Fullerton, Greenville (SC), Huntsville, Iowa City, Issaquah (WA), Liberty (MO), Los Angeles, Louisville, Madison (WI), Marion (IA), Meadville (PA), Mentor (OH), Miami Beach, Milwaukee, Minneapolis-St. Paul, Montclair (NJ), Nashville, New York, Niagara Falls, Northampton (MA), North Liberty (IA), Ossining (NY), Philadelphia, Pittsburgh, Platteville (WI), Portland (ME), Portland (OR), Port Townsend (WA), Provo (UT), Redmond (WA), Rhode Island (statewide), Rochester (NY), Salem (OR), San Antonio, San Diego, San Jose, San Luis Obispo (CA), St. Louis, Sandy (UT), Seattle, Somerville (NJ),Vermont (statewide), Warrenton (VA), Washington, DC, Wichita, Worcester (MA), and Wyoming County (NY). 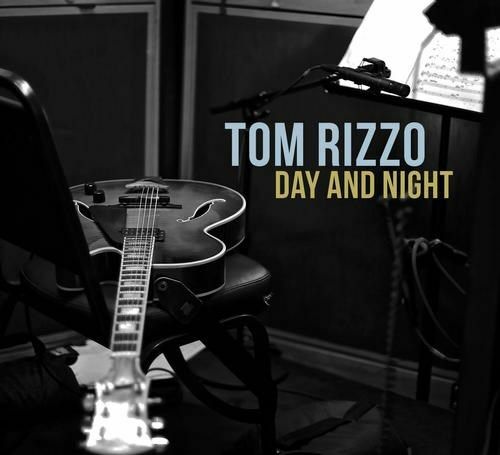 Through the richly textured arrangements of longtime collaborator Nick Lane and a stellar ensemble of Los Angeles' finest, veteran guitarist and composer Tom Rizzo creates a swinging and wide-ranging recording of interesting standards and provocative originals. From the subtly loose groove of Ornette Coleman's, "Law Years," to the lush orchestration of Wayne Shorter's "Infant Eyes," or the buoyant swing of Cole Porter's "So In Love," Rizzo's supple guitar lines provide a central voice to a wide array of sonic moods. Along with the quartet of Rizzo, drummer Steve Schaeffer, pianist Dennis Hamm and bassist David Hughes, is a 6-piece horn section featuring saxophonist Bob Sheppard, trumpeter Bob Summers and Nick Lane on trombone. 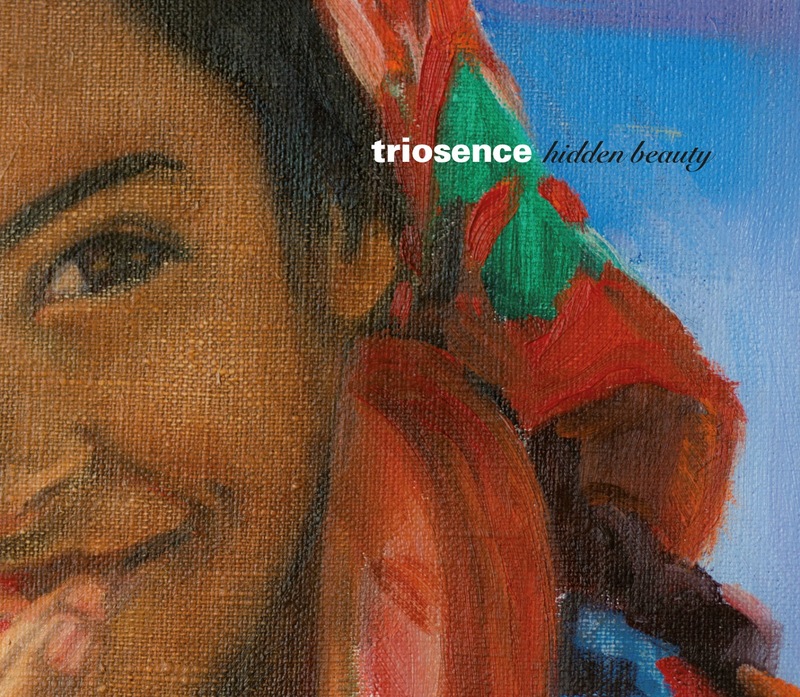 Triosence – Bernhard Schüler (piano) Matthias Nowak, Triosence - Hidden Beauty (SONY MUSIC / OKEH RECORDS 2017) Ingo Senst (bass) and Stephan Emig (drums) have caused a sensation within the music press for some years now. They have been called “the new leading standard”, “an example of musical trinity”, “a highlight that touches you deeply”, “their music makes the sun rise in the west” to name only a few of the positive responses to the trio. 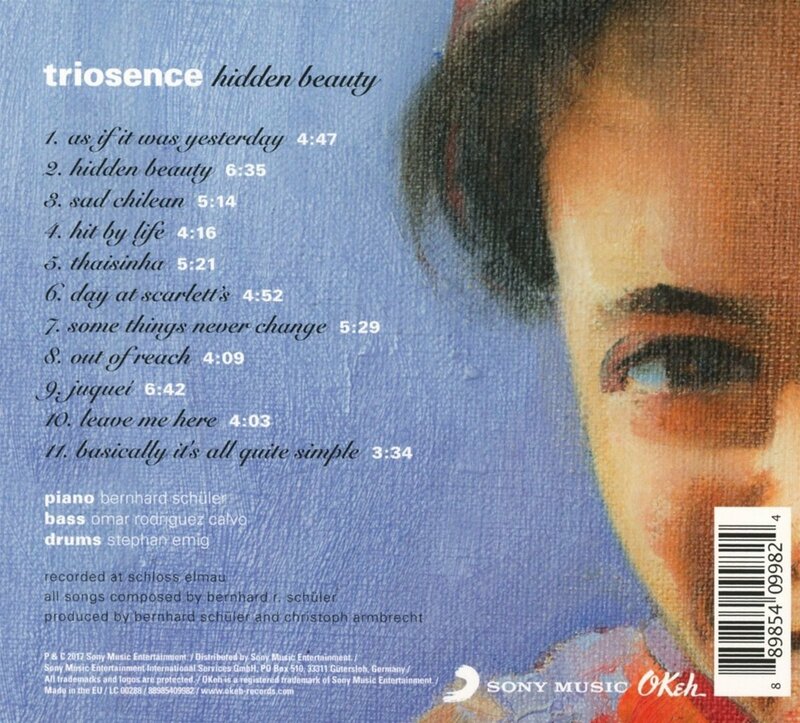 Formed in 1999, triosence has won almost every Jazz competition there is to win in Germany. After receiving the 1st prize at the German federal competition “Jugend jazzt” they won the Ostsee (Baltic Sea) Jazz Festival Prize, a CD recording contract with the German national radio network “Deutschlandfunk”, the “Kulturförderpreis” of the city of Kassel and many more. Furthermore they were nominated for the German Record Review Award and for being the best newcomers of the German International Jazz Charts. Since their debut CD release of “First Enchantment”, in Japan the band has been regarded as one of the most successful newcomer jazz bands and the German magazine “stern” (star) calls them “the new faces of German Jazz”. The “trio-essence” lies within the emancipation of piano, bass and drums, achieved by Bernhard Schüler’s original compositions and by the strong individuality of the three musicians. Each instrument can take the lead. Thus, they have a much wider spectrum of sound than traditional trios normally have. There are influences of Jazz, Fusion, Folk, Pop and World. The emphasis on melodies and their clarity creates a fresh and new style that the band has coined songjazz. This not only satifies connoisseurs of jazz music, but also people having less background with jazz. 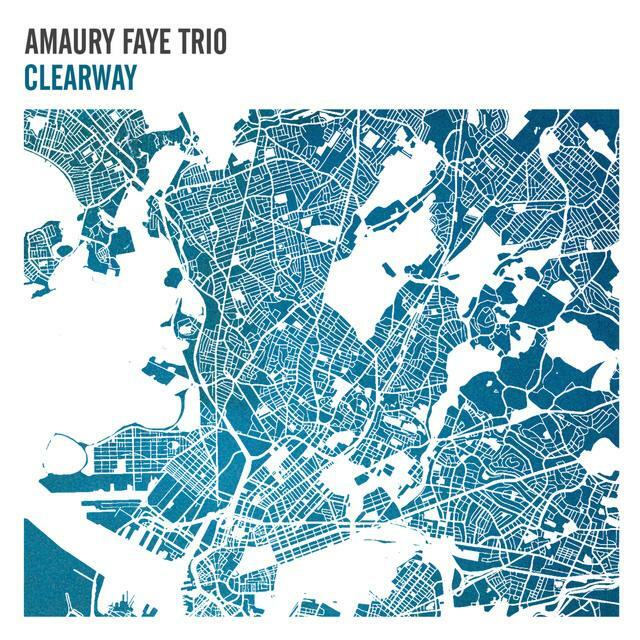 Clearway (Pias-JazzVillage - 2017) is the first album of the Amaury Faye Trio. This album was recorded at the Studio du Flon in Lausanne, Switzerland in November 2016. The official release will be on May 19th, and the concert at Le Rex in Toulouse will be the first release show in France, after a sold out concert in Brussels at the Jazz Station. The trio recorded this album thanks to Jazz à Vienne festival (Rezzo/Focal national competition), Focal and Pias-JazzVillage and will be presented this summer on main french jazz festivals, including Jazz à Vienne and Jazz in Marciac. 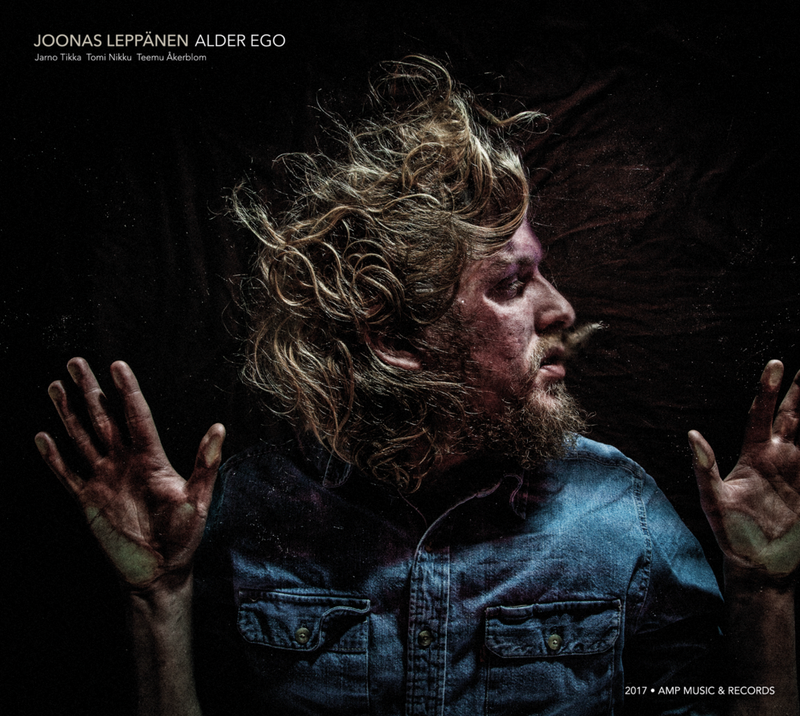 ”Alder ego” is an ensemble created by the 33-year old drummer & composer Joonas Leppänen. It features a group of prime young talents from the buzzing Finnish jazz scene: Jarno Tikka on tenor saxophone, Tomi Nikku on trumpet and Teemu Åkerblom on double bass. The piano-less concept of the band creates a spacious foundation, where the lucid interplay of trumpet and sax and the subtle harmonics of the bass can roam free. This creates the unique sound of ”Alder ego”. 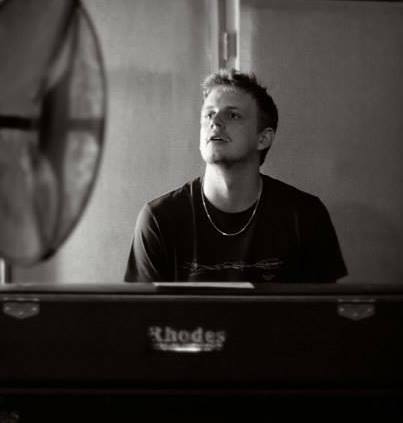 Joonas grew up in the city of Jyväskylä, in central Finland, known for it ́s historic affiliation with jazz and for being a motor in channeling many talented musicians onto the scene. Having spent a great deal of his life abroad (Germany, Sweden and U.S.A) Joonas has developed a great curiosity for the world, drawing inspiration from a myriad of sources, such as the visual arts, literature and contemporary classical composers. "The closing track ”Panda” has a heartwarming story behind it. ”My girlfriend likes to dress up in a panda costume when she is really sad, I have actually seen it just once, so maybe that means that she is generally happy with me. That image sort of created the background of the song.” It features the sublime Harri Kuusijärvi on accordion, an instrument deeply associated with the Scandinavian folk music tradition, but as proven here, is also capable of expressing much more. ”A poetic murmuration of birds” was inspired by watching too many youtube videos of starlings flying in large flocks in the sky. It is so subtle how they fly in large formations, and made me think of the quiet force that resides in nature and how it can be a little scary, mysterious and mesmerising at the same time." 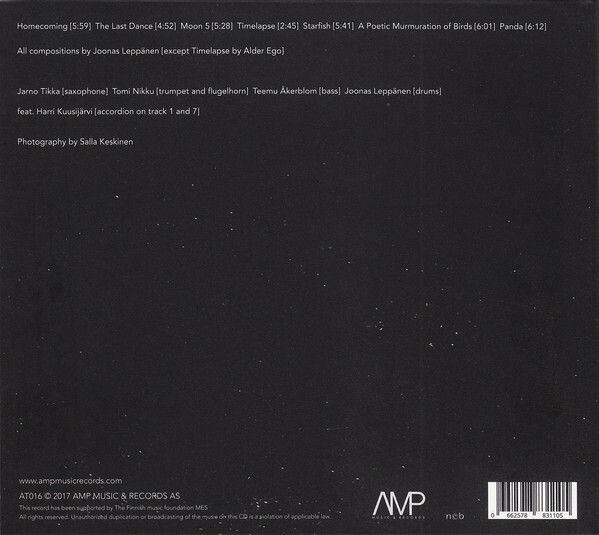 All songs composed by Joonas Leppänen, except ”Timelapse” by Alder ego.